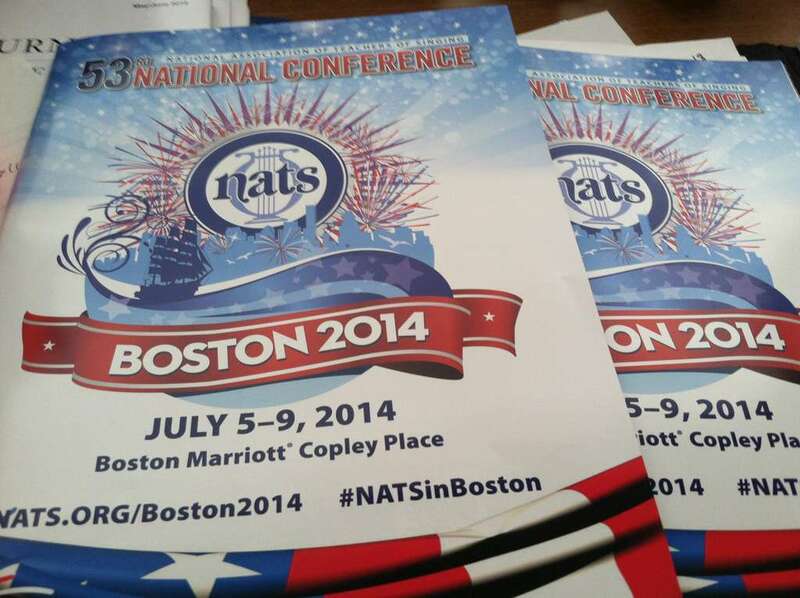 National Association of Teachers of Singing - #NATSinBoston Live Coverage! What's New > #NATSinBoston Live Coverage! 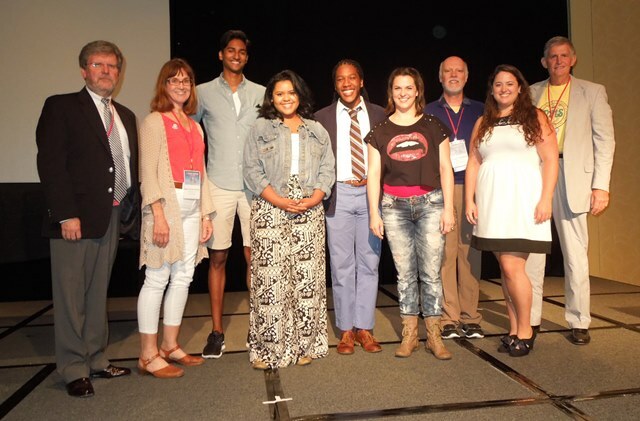 The 53rd National Conference of the National Association of Teachers of Singing is underway! Follow along each day as the sessions and information pour out of Boston - from the social media accounts of attendees, to reports on NATS.org and live tickers that will be active all week, Lots of great material and news will be forthcoming this week. Stay plugged in! Spirit of Boston Lunch Cruise l Why did Barbara Dyer come to Boston?